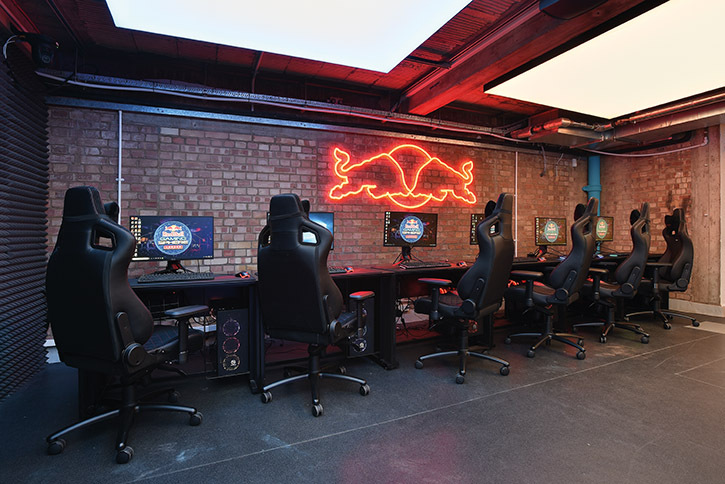 London’s Red Bull Gaming Sphere went online in March of this year. Billed as the UK’s largest public esports venue, the Gaming Sphere is a space for esports pros, casual gamers and fans to broadcast, play or just hang out. 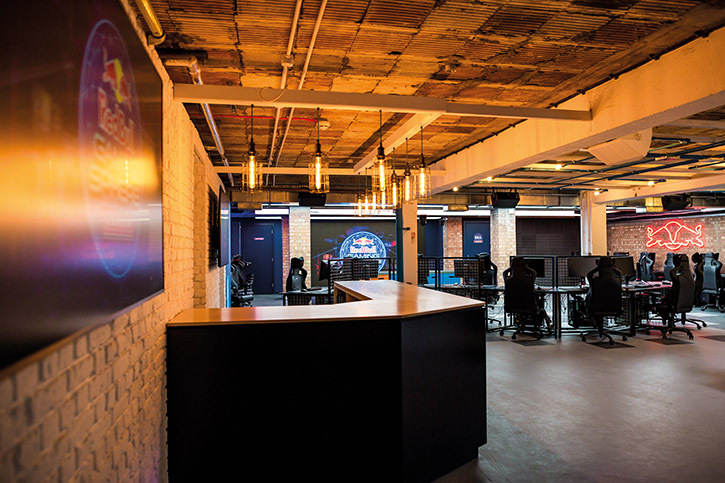 The opening of the London Gaming Sphere came hot on the heels of the launch of the inaugural Red Bull Gaming Sphere Tokyo, and it probably won’t be the last such space. Based in London’s tech-hipster haven, Shoreditch, the Sphere admits anyone over 16, for free. Users just need to register beforehand and then they get access to all the facilities, plus opportunities to participate in and attend events, tournaments and challenges, as well as access to a huge array of game titles. There are also events built around individual gaming personalities or players who come in and offer tutorials or trainings. 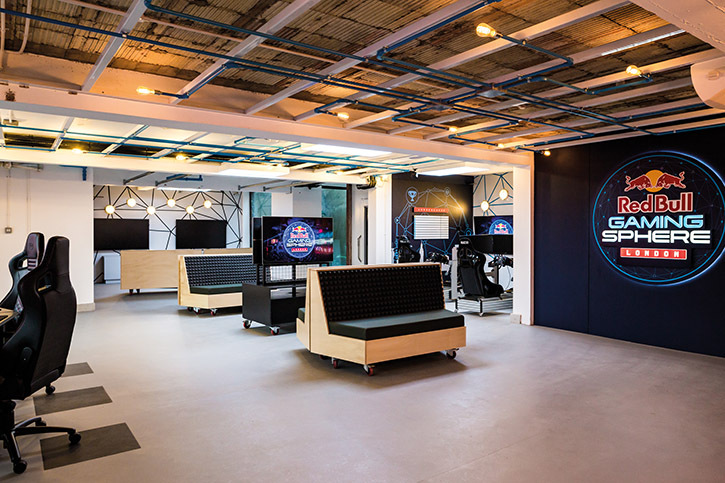 London systems integrator Dreamtek was responsible for the tech build of the Red Bull Gaming Sphere London. 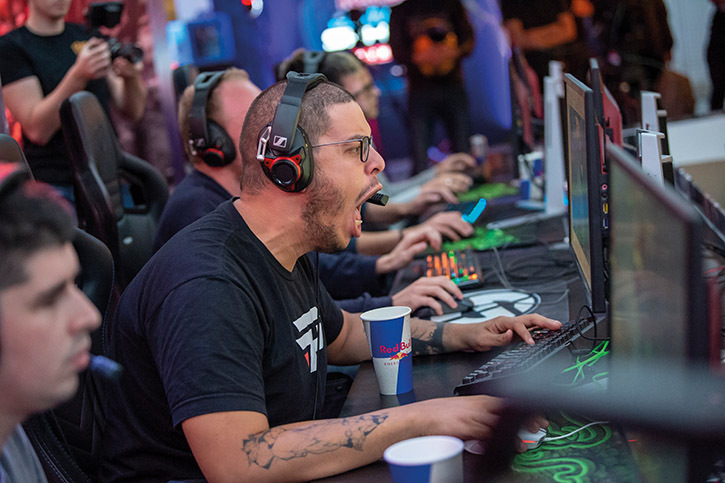 The head of esports at Red Bull approached the company looking to build a public gaming space, but one which could also host and live stream esports events. Dreamtek senior engineer Saqib Razaq was the lead technical architect responsible for outfitting the space and building its infrastructure. 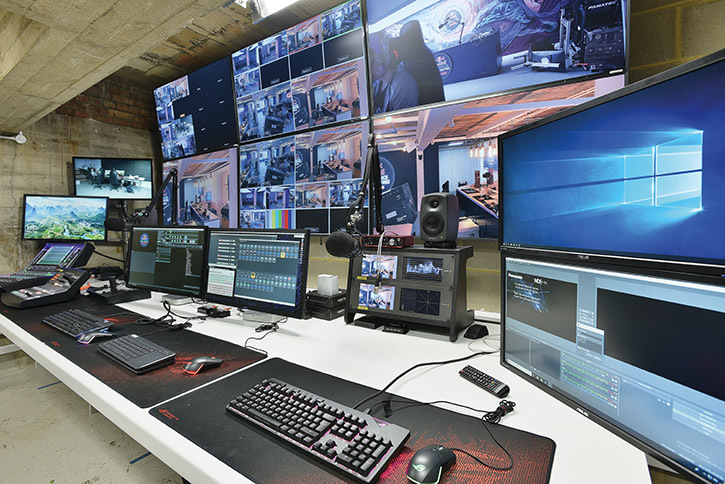 In addition to being a community hub, the Gaming Sphere was designed from the start to be a broadcast facility for capturing and streaming gaming and esports content. Dreamtek brought to bear its substantial experience in building bespoke livestreaming infrastructure. The Sphere has made every attempt to put professional tools in the hands of the gamers using it, even including chromakey facilities with one of the studio spaces having a blue screen. There are multiple video capture points in the space, which use Panasonic UE70 PTZ cameras, controllable from the gallery. In addition, to the PTZ cameras, there are two Blackmagic URSA Mini Pro cameras available which can be used anywhere in the space, for just about any function that could be imagined. There is also a Blackmagic Micro Studio Camera 4K. Because of its small size and great resolution, the Micro Studio Camera is often employed for highly effective specialty shots. The infrastructure is also built to take in the feeds from each gaming console and PC which can be mixed in the gallery. Pro Approach The Sphere’s production gallery includes top tools from Blackmagic Design. Dreamtek continues to collaborate with Gaming Sphere London on a regular basis, running, facilitating and delivering events. The open nature of the space really allows gamers and event producers to try all kinds of new ideas for productions and how to stream them. “We’ve had the full spectrum of people who want to do something really unique. On an individual level someone might want to film something from a unique point of view. We have a couple of sim racing rigs and people have come in and done special racing set ups for their channel. 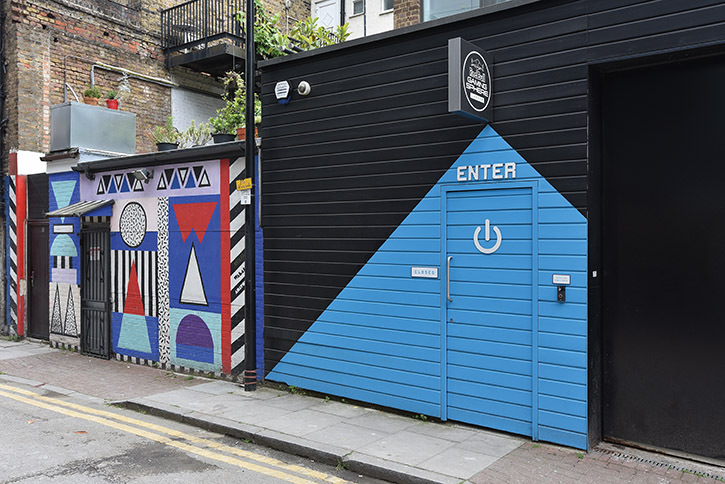 “We’ve also had huge events, like a World of Warcraft launch, where they transformed the entire space completely, physically put in plants and trees and redecorated the space so it was unrecognisable. There’s innovation from the individual all the way up to these huge events. “Every event has a unique challenge, and it’s always a new layout. You may have one where it’s very straightforward, with PCs on the right side and on the left side. You may have another event where you have a huge stage with a giant video wall. Or another event which is a fighting game tournament with maybe just two consoles that come out on the stage.